We provide comprehensive PLC programming training and consulting for the industrial automation industry. Whether you are a manufacturer seeking a more efficient production line or an engineering executive seeking PLC training for your programmers, Automation Consulting LLC has the knowledge and expertise needed to unlock your company’s greatest potential. 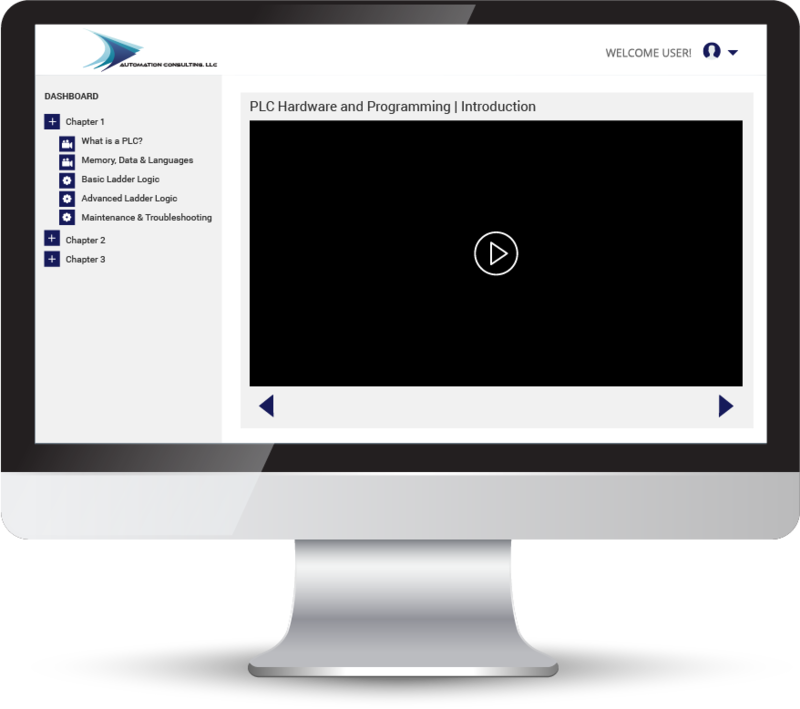 Our PLC programming courses are on-site at your location or ours and can be tailored to fit your needs. We are experienced in Allen Bradley, Omron, Siemens, Modicon, Mitsubishi and more. We can even customize an advanced, non-brand-specific course just for you! We provide practical, actionable solutions that help save you time and money on your production line. Contact us to learn more about our full-service consulting services for automated machinery — from machine conception to navigating the right products and vendors to debug and line analysis. Complete live and online courses ranging from beginner-level to advanced. End-to-end industrial automation consulting to improve your machine or production line efficiency. A full suite of tools from reference books to interactive exercises to fit your needs. If you’re looking to improve your machine or production line, troubleshoot an inefficient line, or equip your engineering and technical team with the tools and training they need to succeed in the workplace, we can help. Want to Hone Your Programming Skills? 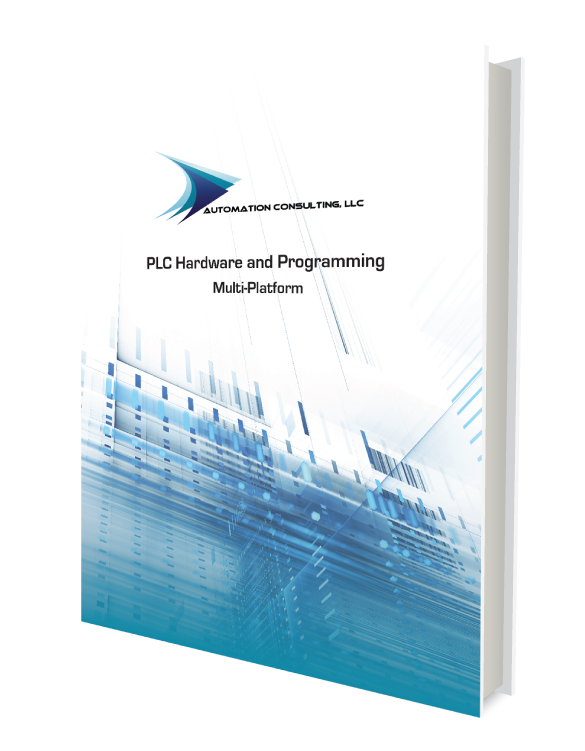 Looking to improve your skills in PLC programming or other industrial automation concepts? We offer a range of classes and training programs and resources just for you.